The death of a 19-year-old college student is being probed as a homicide upon the discovery of his body, which was found in a California park a week after he disappeared. 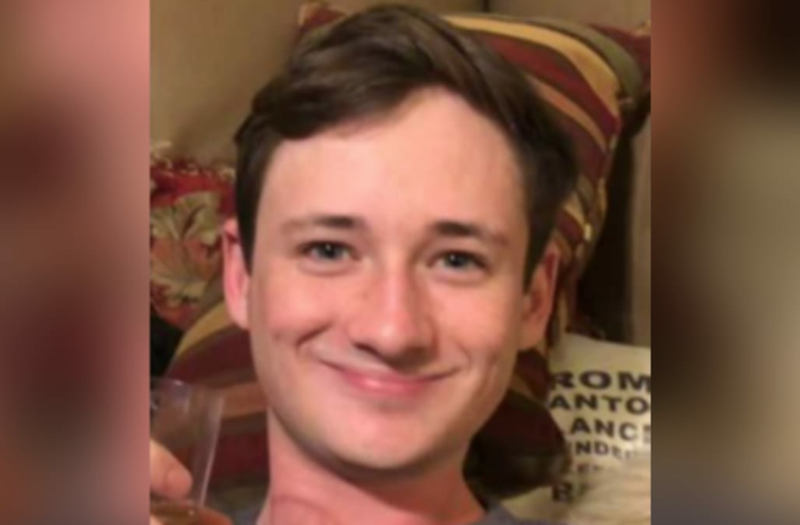 Blaze Bernstein was on winter break from the University of Pennsylvania when he disappeared after driving with a friend to Borrego Park in Foothill Ranch at about 11 p.m. on Jan. 2, police said. Bernstein’s family reported him missing after he failed to return home on Jan. 3. His body was discovered in the brush surrounding the park Tuesday following a days-long search by the Orange County Sheriff’s Department. Heavy rainfall in the area helped authorities spot the teen’s body. Authorities have not commented on his cause of death. Bernstein met a friend and the two drove to Borrego Park the night he was last seen alive, witnesses told the sheriff’s department. According to search warrants obtained by local news sites, the friend reportedly told police Bernstein said they were going to meet another friend from high school and they arrived at the Borrego Park parking area shortly before midnight on Jan. 2. The friend told police Bernstein walked into the park and never came back, and that he waited for about an hour before leaving to meet his girlfriend in Tustin, the Orange County Register reported. He said he returned to the park several hours later but couldn’t find Bernstein, NBC Los Angeles wrote. The friend was unable to recall his girlfriend’s last name or address, police reportedly said in the search warrants. During his interview with police, the friend apparently had dirt under his fingernails that he claimed he got from a fall into “a dirt puddle,” according to reports. He also had several cuts and scratches he said he got from a “fight club,” the search warrants reportedly said. The friend also appeared nervous and was “breathing heavy, talking fast and visibly shaking” while talking with detectives, the Orange County Register wrote. Investigators also noted that “on their way out of sheriff’s headquarters, [they] noticed every door [the friend] had to touch on the way out of the building, he pulled his jacket over his hand to prevent his hand and fingers from touching any part of the doors he touched." No person of interest has been named in Bernstein’s death. The sheriff’s department said it is actively following multiple leads and the investigation is active and ongoing. Anyone with information is asked to contact the Orange County Sheriff’s Department at 714-647-7000. Anonymous tips can be submitted to Orange County Crime Stoppers at 855-TIP-OCCS.